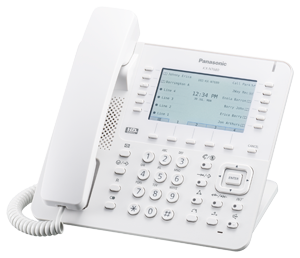 To prepare for the future of your business, you need a clear vision of its performance today. 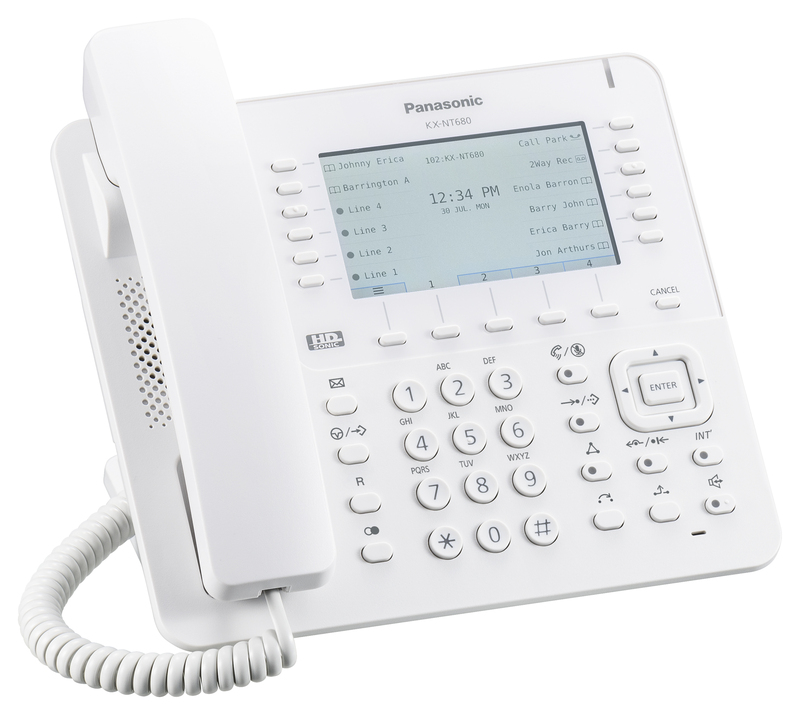 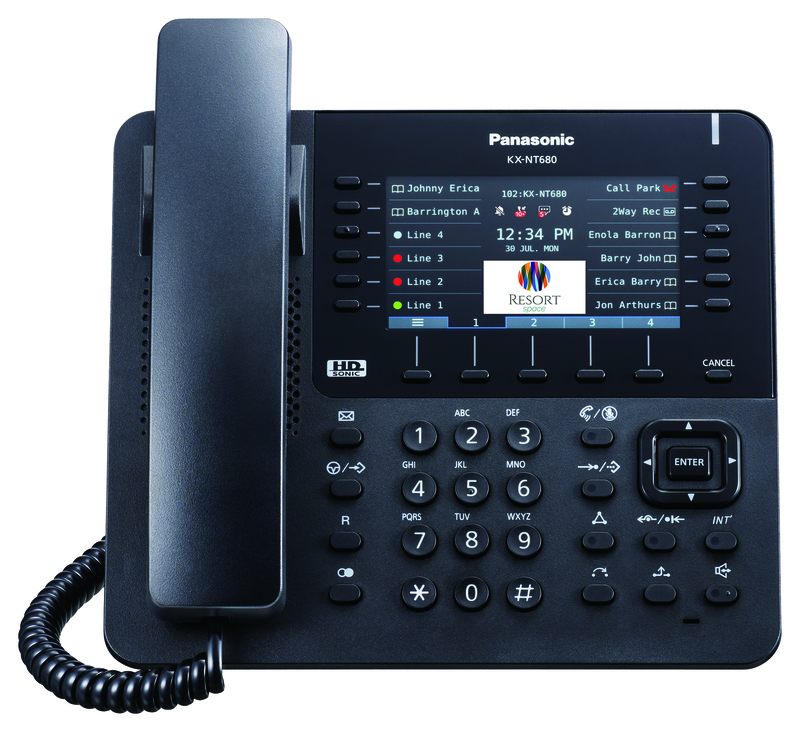 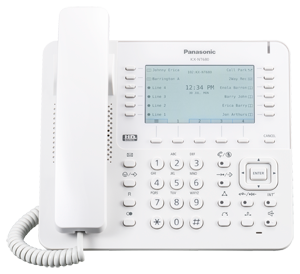 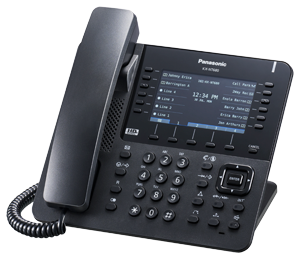 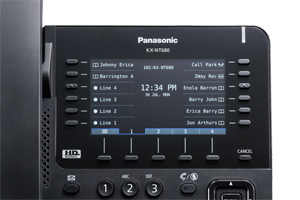 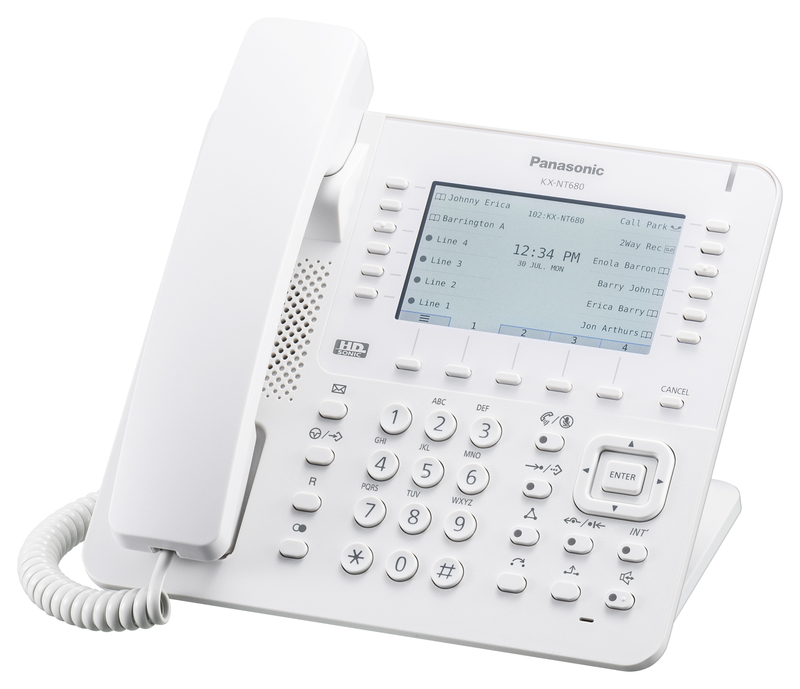 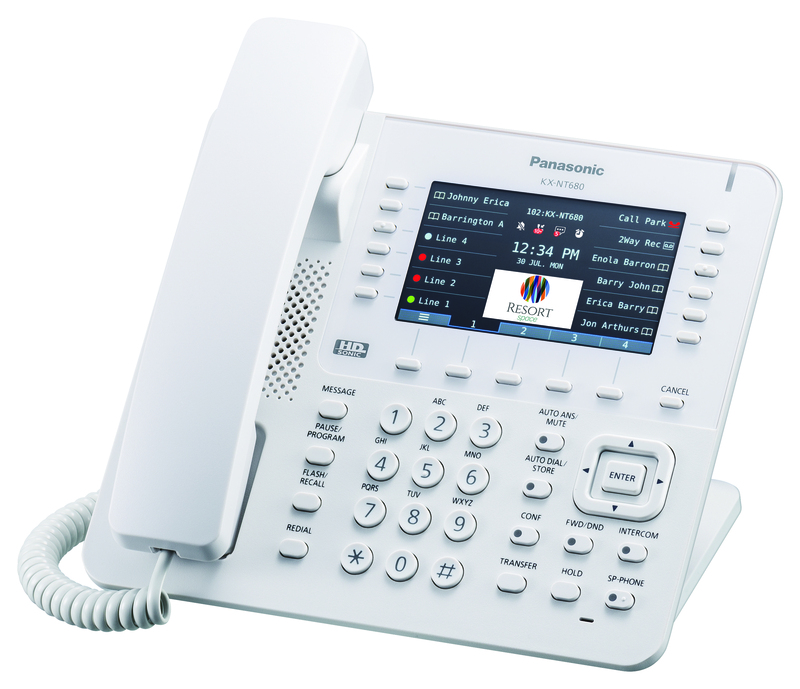 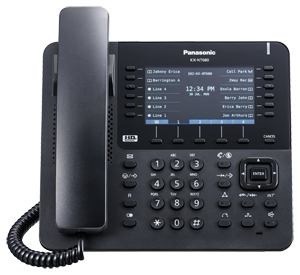 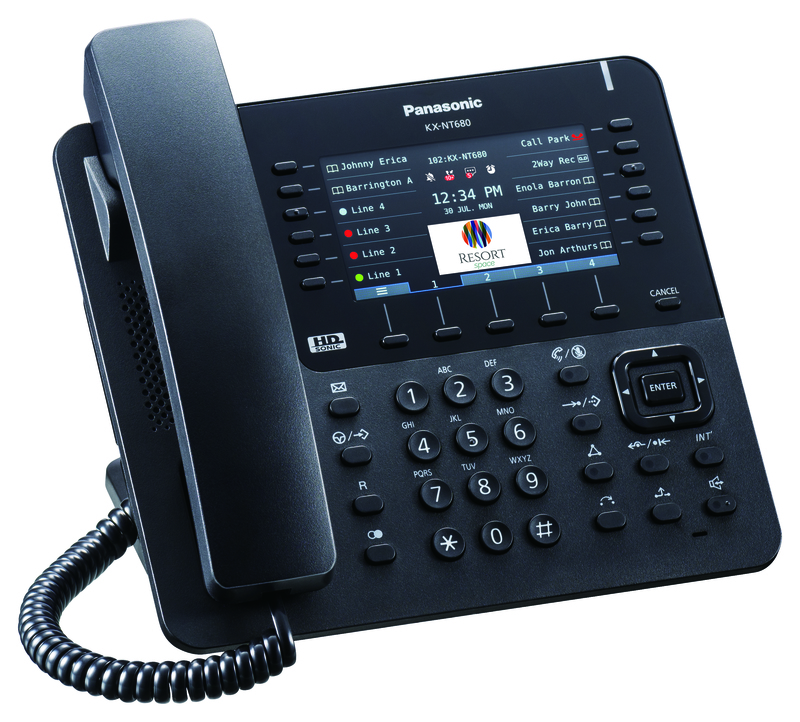 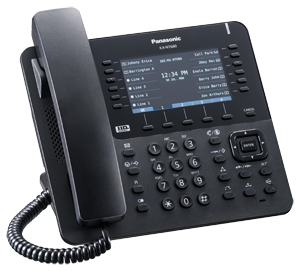 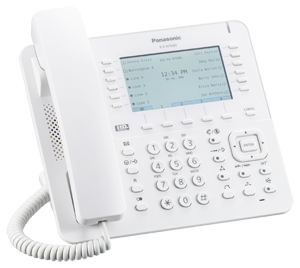 Panasonic’s new KX-NT680 IP phone gives you just that, displaying all communications information in one crystal-clear display. 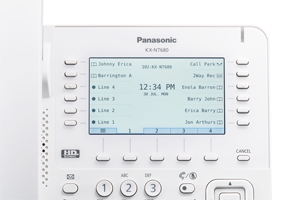 The KX-NT680 features an intuitive interface, with a colour LCD screen displaying every detail in sharp focus, and easy-to-understand icons making every piece of information available at a glance. 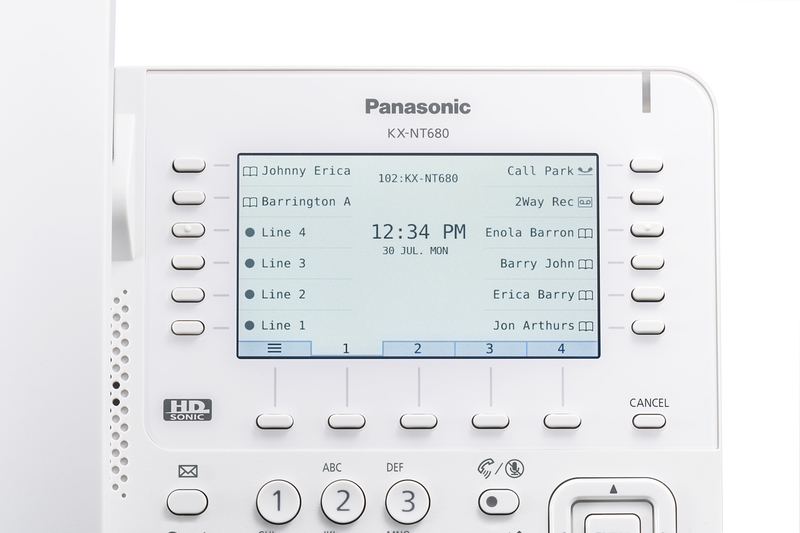 By importing an image file to the LCD, you can quickly and easily customise the phones to reflect your company’s brand, consistently throughout your offices. 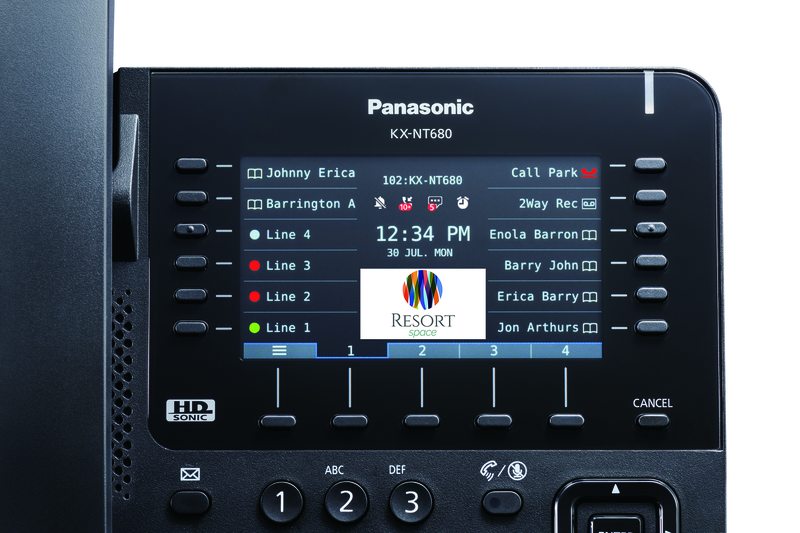 What’s more, the information is always visible for the user to take in. 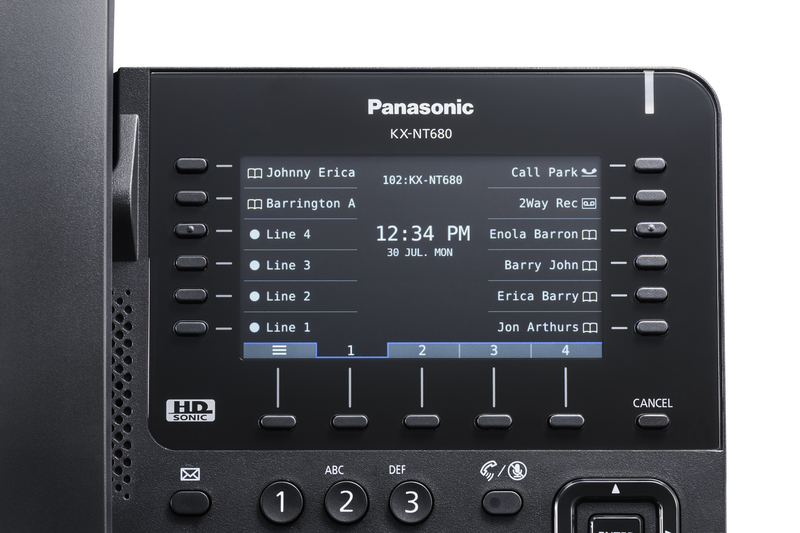 Thanks to support for Secure Real-Time Transport Protocol (SRTP), the KX-NT680 phone encrypts communication packets and establish safe and secure channels, with a reduced risk of attack. 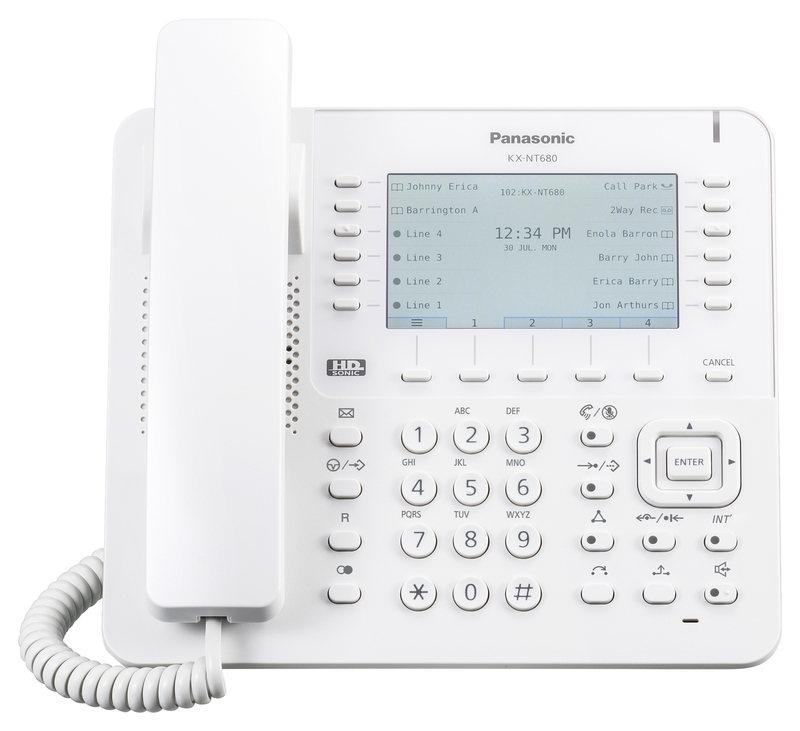 To give you more support for frequently used numbers, features or settings, you can register a total of 48 key settings using different ‘screens’.